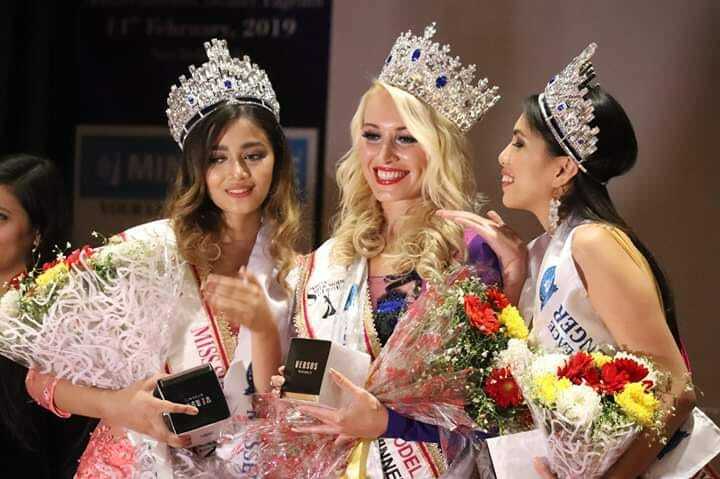 Nepal succeeded to hold great spot at MISS SUPER GLOBE 2019 in India. 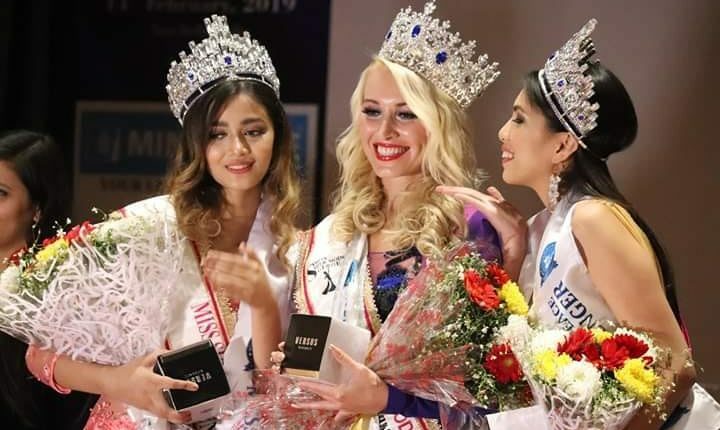 Aditi Adhikari who represented Nepal at pageant happened in India achieved Second Runners Up and Miss Fashion Model Award. Beautiful ladies from 16 different countries including Nepal, Indian, China, Bangladesh, fought for the pageant. Miss Russia Tatiyana won the title award and Miss Philippines Paulin became first runners up. 18 year old Aditi is Model Hunt Nepal 2018’s title winner, Model Hunt Nepal is organized by Next Models Nepal.